Django is a free ,open source web framework written in the python programming language.it is a set of components that helps you to develop your websites faster and easier.It follows MVC style architectural pattern, which greatly helps in building clean and maintainable web applications.It is definitely considered to be one of the best Python frameworks around. The framework of Django have templates and libraries there by helping connectivity of application or website.Using the principle of ‘don’t repeat yourself’, this amazing framework uses reusability and “pluggability” of components to speed up the process of developing websites.Repetition might be good to emphasize a point, but when it comes to web development, it just leads to additional and time consuming work.The Django framework really tries to force you not to repeat yourself. Fast:It is one of the best frameworks that helped the developers to do things in just minutes.Django, which not only acts as a quick solution for web development, its ability to deliver high-quality code and transparent writing provides the right platform to customers. Fully loaded:Django includes dozens of extras to help with user authentication, site maps, content administration, RSS feeds,...handles common Web development tasks. Security: Its user authentication system provides a secure way to manage user accounts and passwords. it ensures that the developers don’t commit any mistakes related to security which includes SQL injection, cross-site request forgery, clickjacking and cross-site scripting. Scalable:Django framework can meet the heaviest traffic demands thus, it is used by many busiest sites. Versatile:Django can manage Content management, scientific computing platforms, and even big organizations. 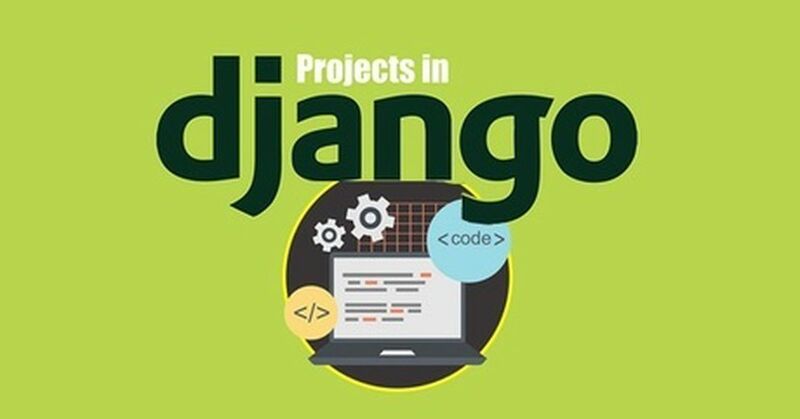 Django framework is now the web development framework of choice for a wide array of organizations, including the photo sharing sites Instagram,Facebook,Pinterest,..The following is a list of Django companies shortlisted based on its proficiency. Climbax Entertainment:It has a base in three nations with clients ranging over 10 countries around the globe offers solutions in the field of software development, web development, mobile app development, game development and digital marketing. Nettechnocrats:It is an ISO certified, google & Microsoft network partner company which encompass Web Development, Mobile Apps, Internet marketing, SEO, ASP.NET, SharePoint, PHP, Ruby on Rails, Python, Odoo, iPhone, iOS, Android, Swift, PhoneGap, Zend, CakePHP, Laravel, SaaS/Cloud, ERP, CRM, eCommerce, Portals Development, SEO, PPC, SMO. Innotical:It is one of the leading apps development service company located in Noida, India with highly talented, skilled, experienced and top app developers who are well-experienced in making apps for mobile and web and have successfully developed over 1500 apps for mobile and web. Suretek Infosoft:It is an offshore IT/Software technology services Company that provides intelligent, reliable and cost-effective solutions at highest quality levels. At Suretek Infosoft, understand your specific business needs, before delivering solutions that cater specifically to your needs. Bentsys:It is a fairly small, flexible mobile development studio that designs for mobile, desktop and web works flexibly with clients to fulfill their needs, which can range from doing a design refresh to creating a brand from scratch.